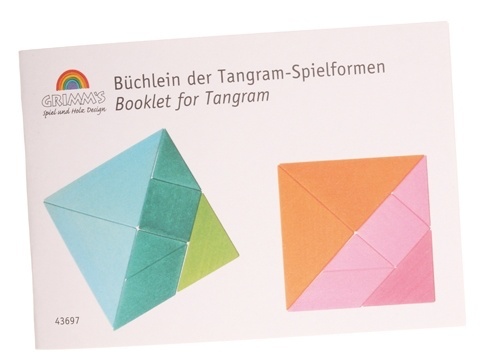 These templates together with the coloured Tangrams (43695 Tangram, orange-pink/43696 Tangram, blue-green) will make it easy to enter into the world of this ancient Chinese form puzzle. The colours should make it easier to read the templates, without losing the meaning of the silhouette. 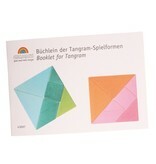 After this it will be much easier to read the classical black shadow templates for Tangrams. Size: Booklet DinA6 (10.5x14.8).